Whether you want to rip around in a bike park or get deep into the backcountry, the Winter Park-Fraser Valley has you covered and then some (click to enlarge). It’s a bold declaration to dub any locale “Mountain Bike Capital USA.” But Colorado’s Winter Park-Fraser Valley area can at least make a compelling argument for use of the trademarked name that’s prominent in various marketing material. 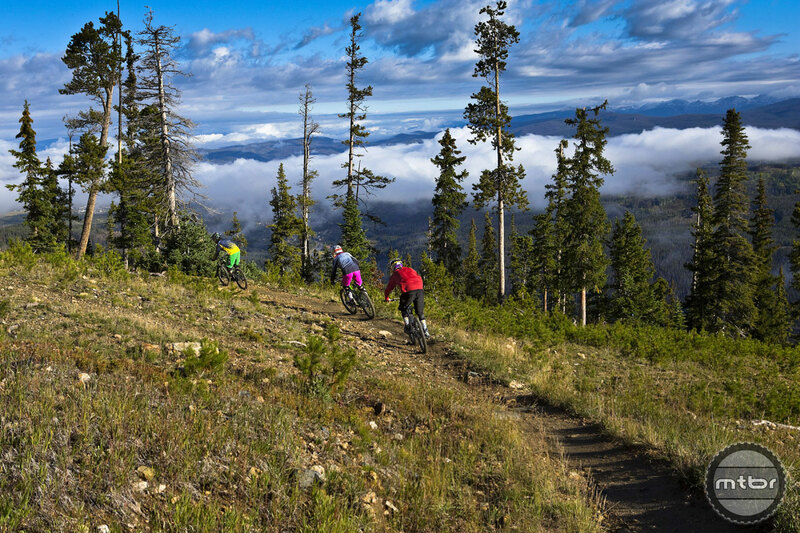 Bolstered by a pair of lift-serviced bike parks, 600 miles of cross-country trails, more than three dozen bike races and events, lots of family-friendly bike paths, and a local community that fully embraces the two-wheeled sect, this area that’s just 66 miles from Denver is a must-visit for any self-respecting mountain biker. Whether all that equates to “capital” status is an argument best left to the chamber of commerce crowd. We’d rather just ride, which is exactly what we did during a recent three-day visit to the area that included time at the Trestle Bike Park, Bike Granby Ranch, and on a handful of trails that make up the area’s massive cross-country network. Here’s a look at some the area’s top highlights. To learn more, visit mtbcapitalusa.com and check out this useful interactive trail map and see a full rundown of lodging and dining opportunities. The area has over 60 restaurants and bars, and overnight accommodations ranging from rustic cabins to luxurious multi-story trail-side condos. 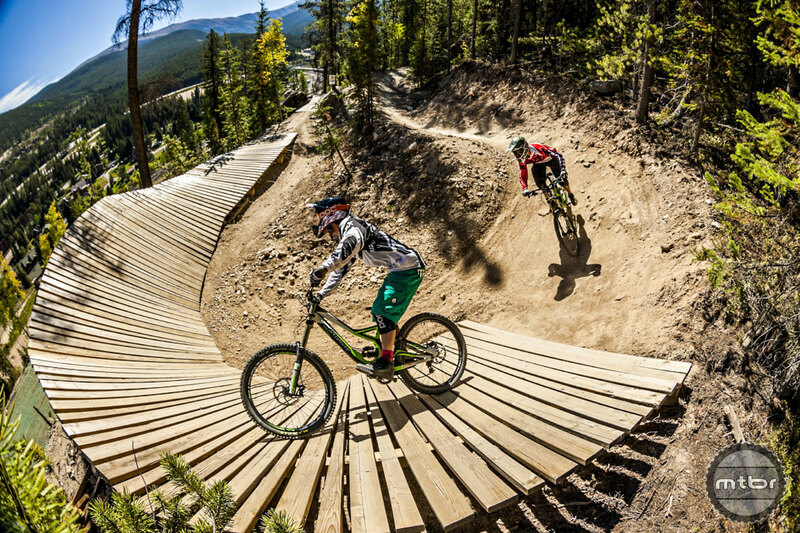 Winter Park Resort’s Trestle Bike Park is arguably the area’s most well-known riding destination, serving up over 40 miles of lift-serviced trails ranging from beginner level cross-country singletrack to gnarly double black diamond slopestyle terrain. 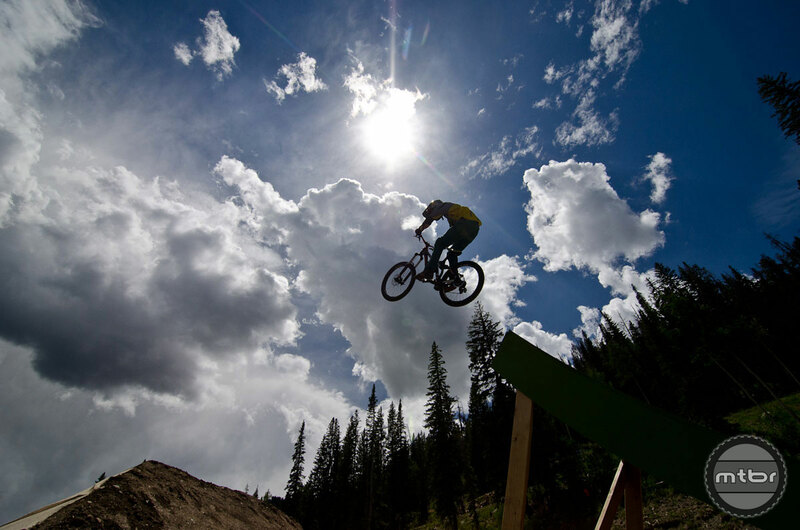 The park is longtime host of the Colorado Freeride Festival and hosted a stop of the Enduro World Series in 2013 and 2014 (click to enlarge). Big air is the name of the game at the Colorado Freeride Festival, held annually at Winter Park’s Trestle Bike Park (click to enlarge). 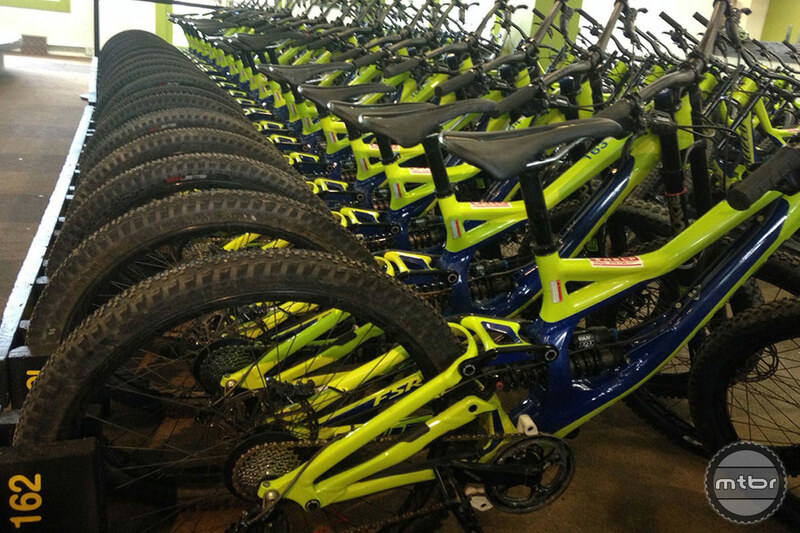 The Trestle Bike Park’s demo fleet is one of the biggest in the country. 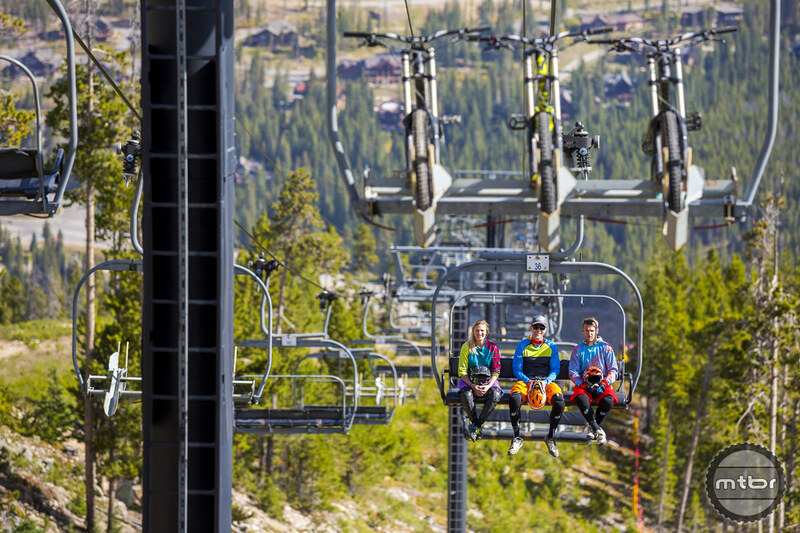 A full-day lift ticket, bike rental, and 3.5-hour lesson run $120. And if for some strange reason you can’t find the right bike there, there are seven other fully stocked bike rental shops in the valley (click to enlarge). 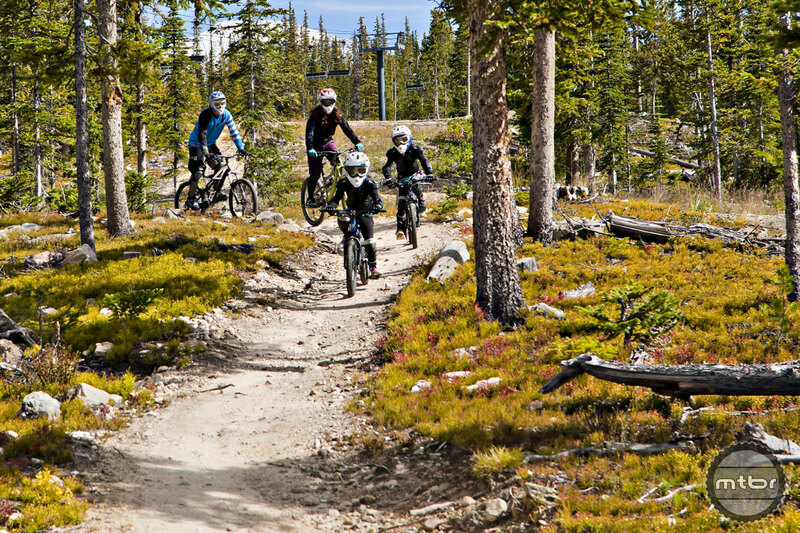 During peak season, the Trestle Bike Park runs three lifts. The longest trail is the 5.5-mile Green World (click to enlarge). Kids are also welcome at the Trestle Bike Park. This year the resort introduced the Green Horn-It trail, which is open to children ages 3 and up (click to enlarge). Great piece, Jason. Lots of excellent riding in the Fraser Valley with so much continued potential!